A while ago I met Suze Steenbergen from the Bosnian Animal Foundation. During a lovely meeting we talked about what I could contribute to the foundation. I have always had a weakness for stray animals, I have adopted a few stray cats myself, so that I would do something was clear even before the meeting took place. I will be part of the team that will visit Bosnia in April 2012 to do a photo documentary about the work of the foundation in Bosnia. A link to the website of the foundation also has found a spot on my site. Suze is going to be a regular guest blogger and who knows what other beautiful things will happen. Here is Suze’s first contribution. About 1500 kilometers from The Netherlands, it seems far, but you will be there in a day. Bosnia! Still recovering from an intense war, in which a lot of lives were lost. A destroyed country and nation as a result to horrible human suffering and years of suppression. 2002, at last the moment that someone sees not only the human suffering from the devastating war but also notices the suffering of the animals. 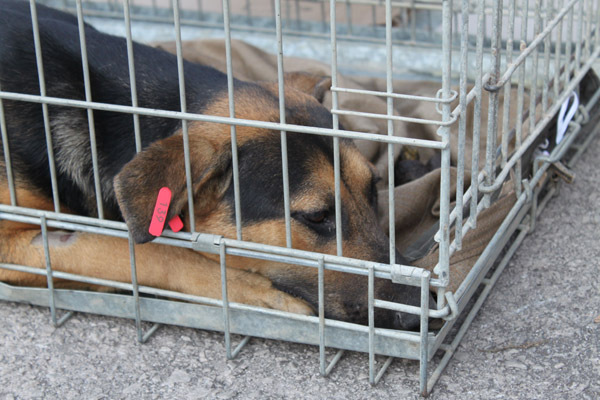 2012, the ten year anniversary of the Bosnian Animal Foundation. A year of reminiscing the successes with pride, but even more the losses. 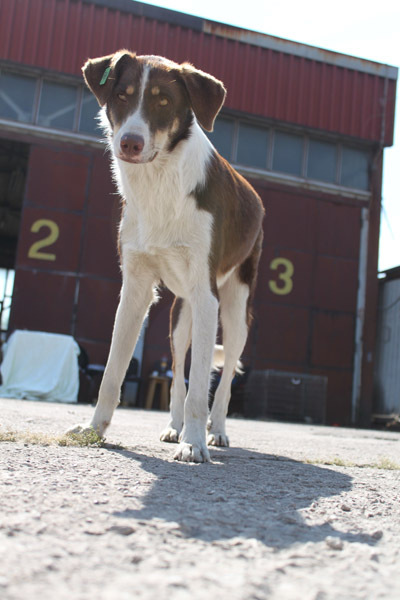 A year of realizing that there is no going back, only forward, for the animals in Bosnia. We cannot retrieve our ‘troops’; we have to persevere. 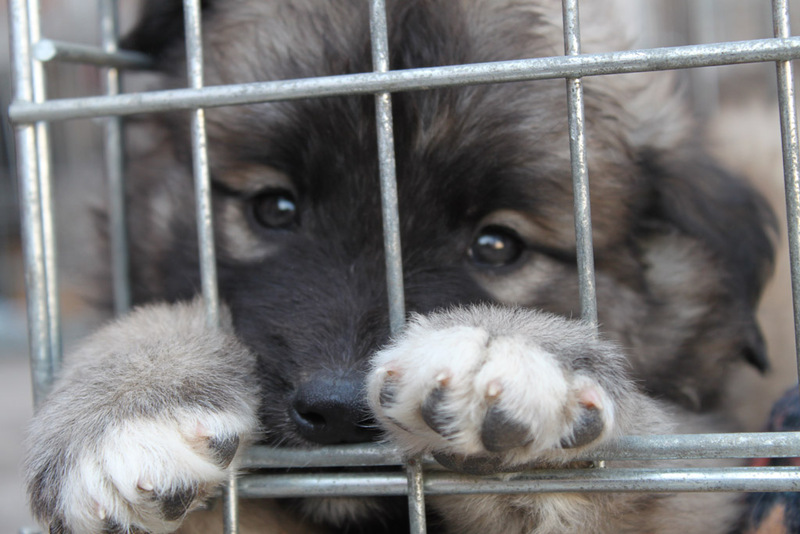 De cooperation with the United Nations, IFAW en Dogs Trust (UK) is a fact. We are good to go. 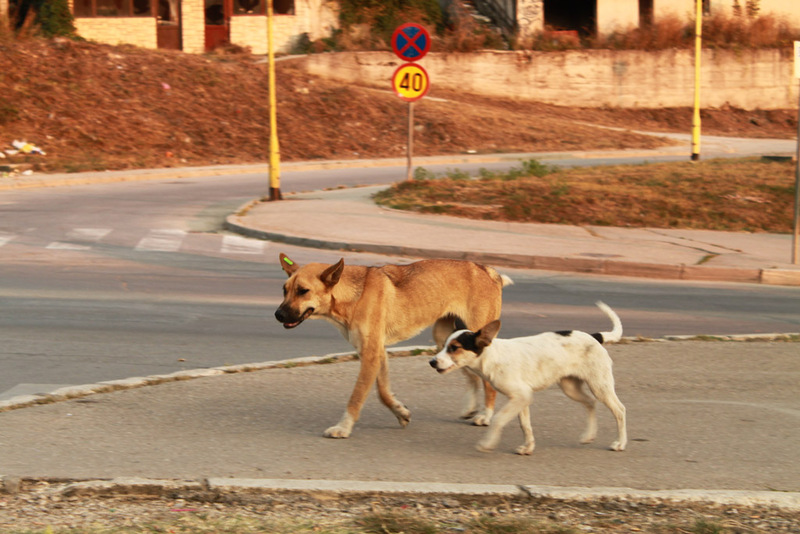 Our goal is a better existence for pets in Bosnia and especially the animals in the streets. By means of educational projects en neutering campaigns we try to bring a change in the way stray animals are handled and the continuously growing animal population. Slowly, after an investment of ten years, the sun is peaking out. For us this is more than enough reason to ask for more attention for the position of stray animals in this forgotten country! Jolanda will help us with that and that is what makes us proud already! I hope that Suze’s story has touched your heart. Regardless my input there is a lot more help needed. I hope you may consider being a part in contributing to the Bosnian Animal Foundation. Every ‘drop’ is important.